Thank you La Jolla Kiwanis for your generous support of our program. 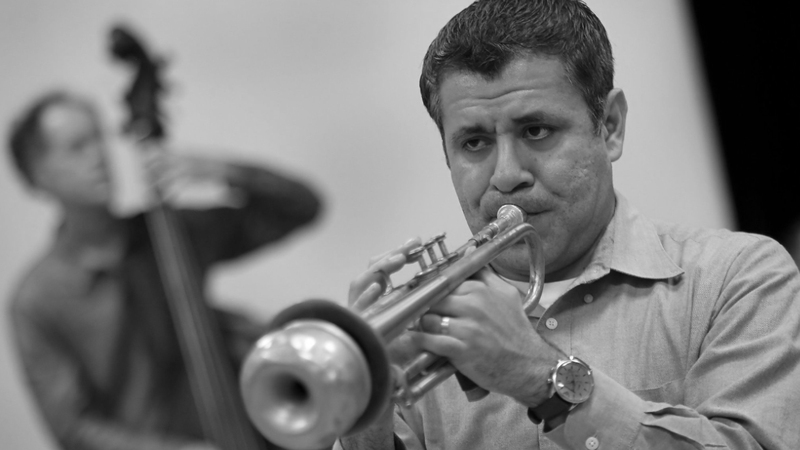 "Raising up the next generation of jazz is really where my passion and heart and soul is. 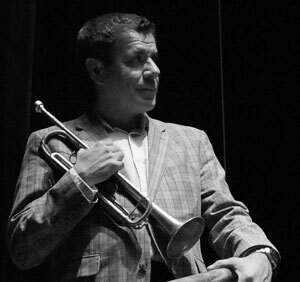 When I was starting out, someone gave me a chance to get on stage and took the time to invest some of their knowledge and experience in me. It's a big part of my success today, and I'm grateful. 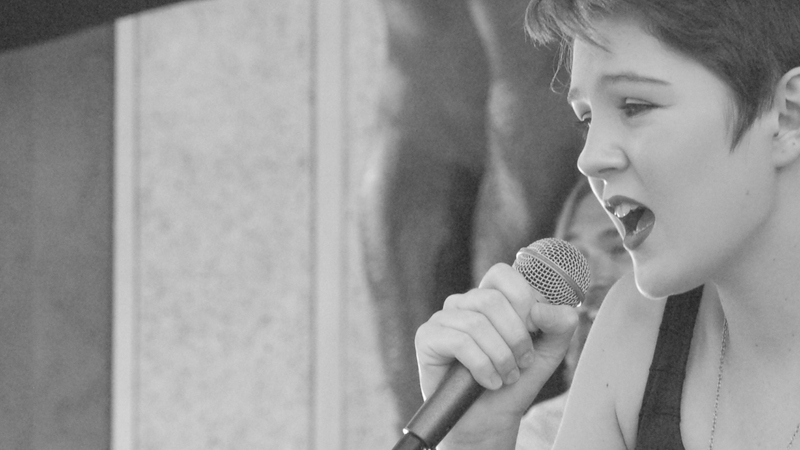 Today, I'm giving back, and watching these young adults blossom into amazing musicians is an honor and a gift!" 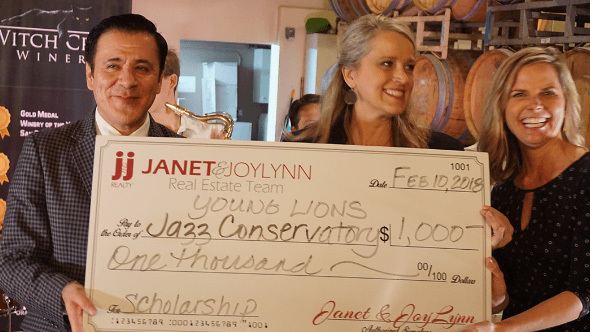 Young Lions Jazz Conservatory offers one of the most prestigious jazz education programs in Southern California. 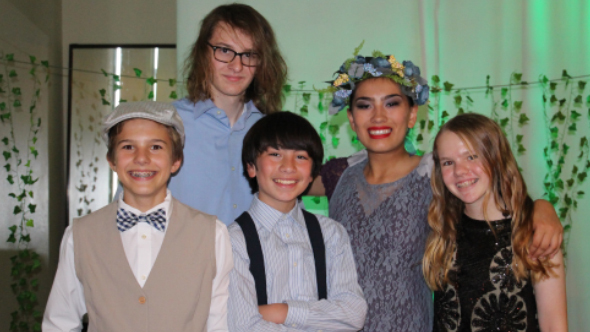 This top-quality conservatory is open to middle and high school instrumentalists and vocalists who complete and meet audition requirements. 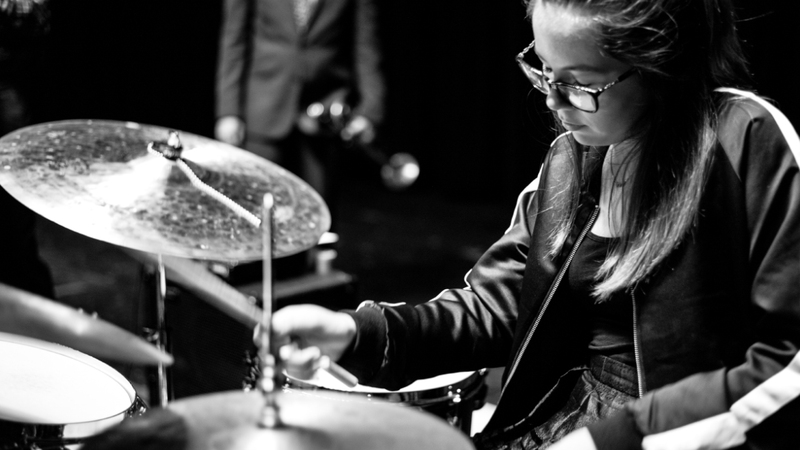 Students are placed in small ensembles where they receive professional instruction from San Diego’s top jazz musicians and educators including Gilbert Castellanos, Rob Thorsen, and Marshall Hawkins. 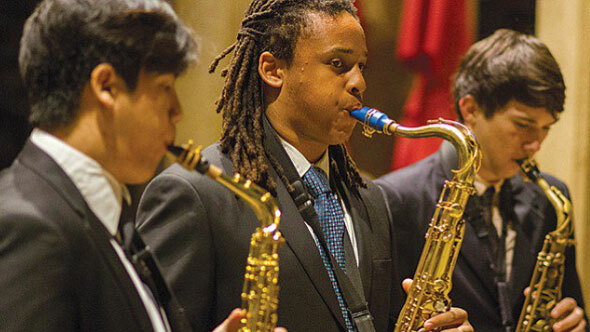 Music students delve into jazz theory, history, and performance and receive many opportunities to perform in concerts and attend jazz festivals throughout California. 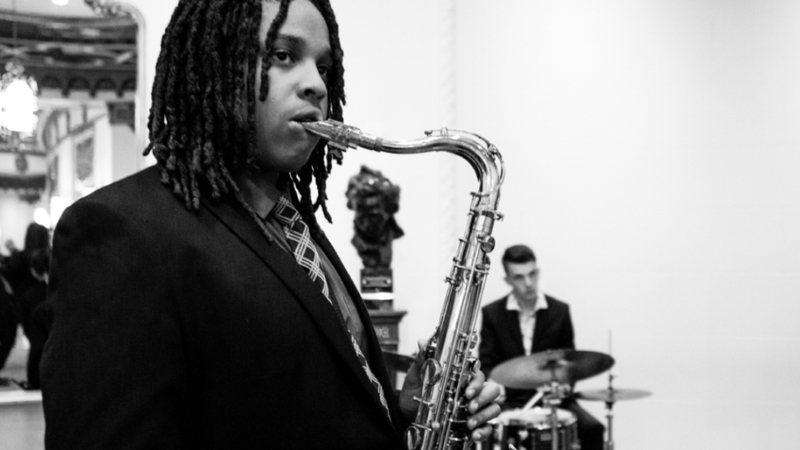 Young Lions Jazz Conservatory is the top school for middle and high school kids with a passion for jazz. 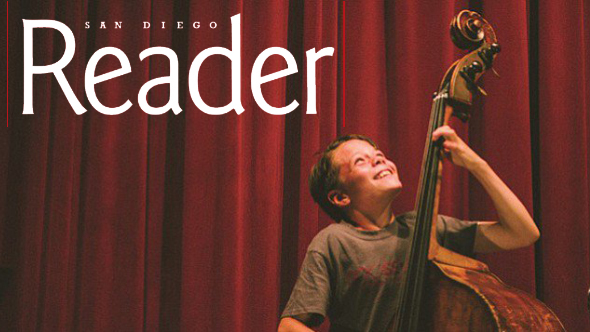 Thank you writer Robert Bush for your great feature in this week’s San Diego Reader about Young Lions Jazz Conservatory! 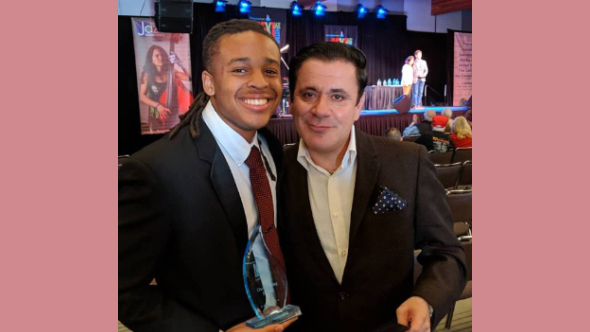 Wonderful article with interviews with Artistic Director Gilbert Castellanos and several of our students. J&J Realty contributed $1,000 and we raised an additional $1,100.00 from generous community members. 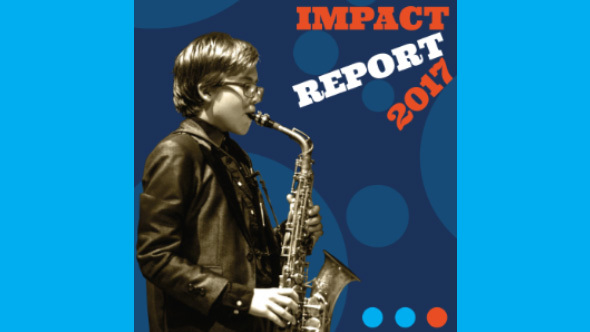 The total amount of $2,100 will cover tuition and private instruction for a young musician who would otherwise be unable to join YLJC. 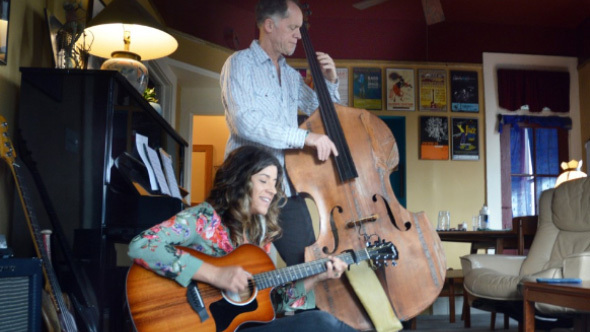 This month power couple Rob Thorsen (YLJC Instructor) and Steph Johnson appear on the cover of San Diego Troubadour. 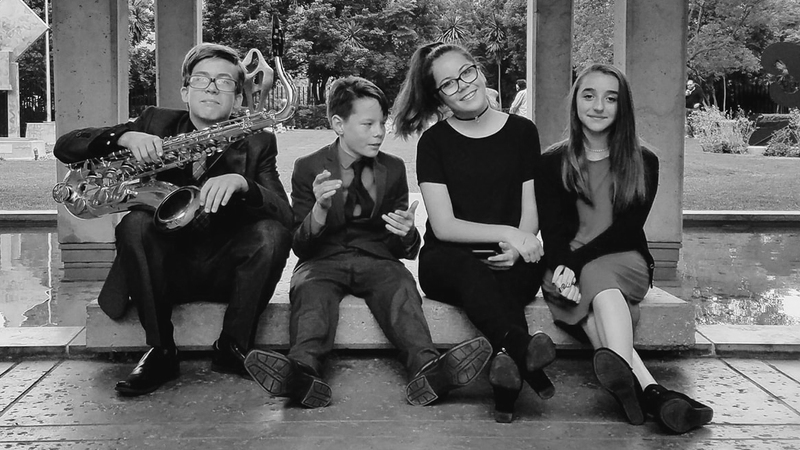 They discuss their home, their life together as working musicians, their musical up-bringing, and their work with the homeless choir. A truly inspiring read! 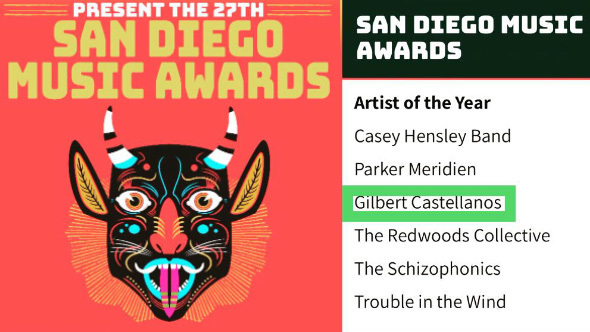 San Diego Music Awards:Gilbert Castellanos Nominated for Artist of the Year! 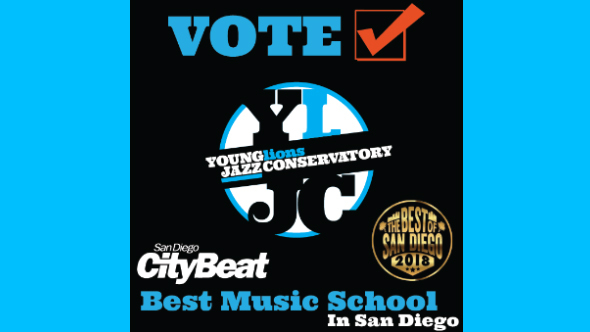 Congratulations Young Lions Jazz Conservatory Artistic Director Gilbert Castellanos on your nomination for “Artist of the Year” from the San Diego Music Awards!